Browse through photos of Bass Lake, Indiana, located along the shores of Bass Lake in Starke County. 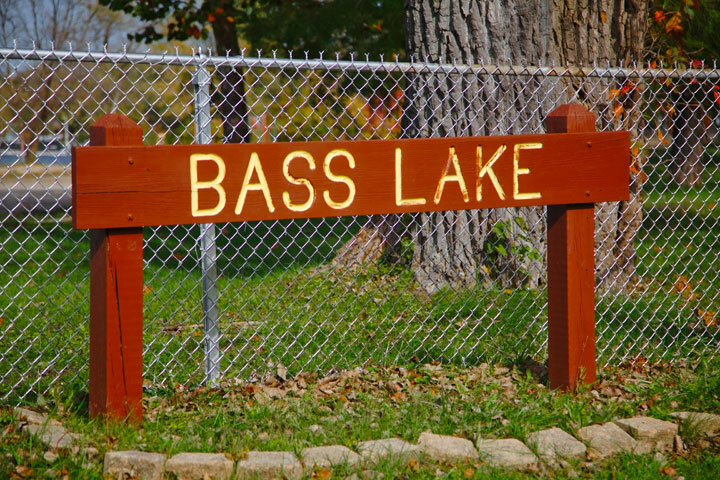 Bass Lake is a popular getaway place for boaters, fishermen, and those who love to live tranquility on a peaceful lake in Northern Indiana. Bass Lake is small, but charming, and far enough away from the big city lights to feel like you’ve gone somewhere outside of the urban setting of Northwest Indiana. Popular photos of Bass Lake, Indiana include Bass Lake, boating, beaching, fishing and more. If you are looking for photos of Bass Lake, Indiana, look no further! The photos in the album above are available for print or to download for commercial use.